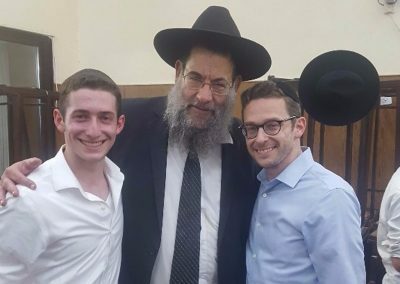 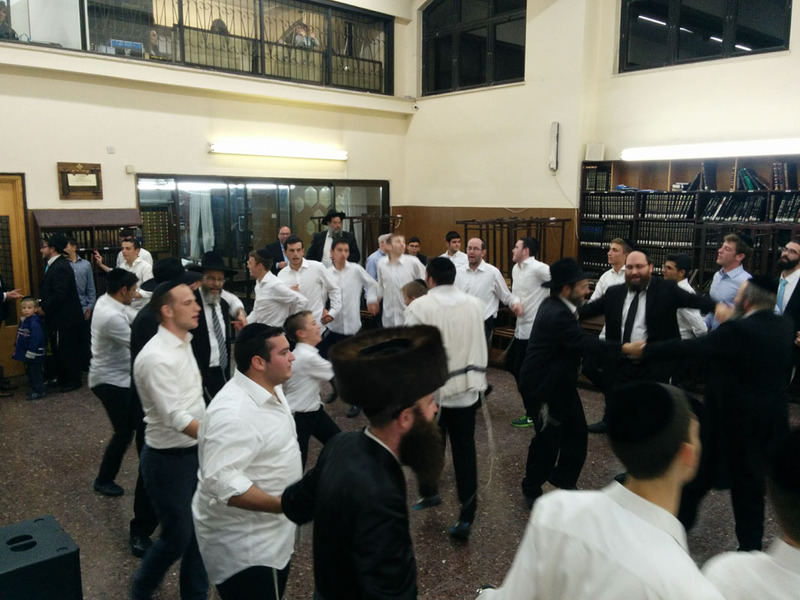 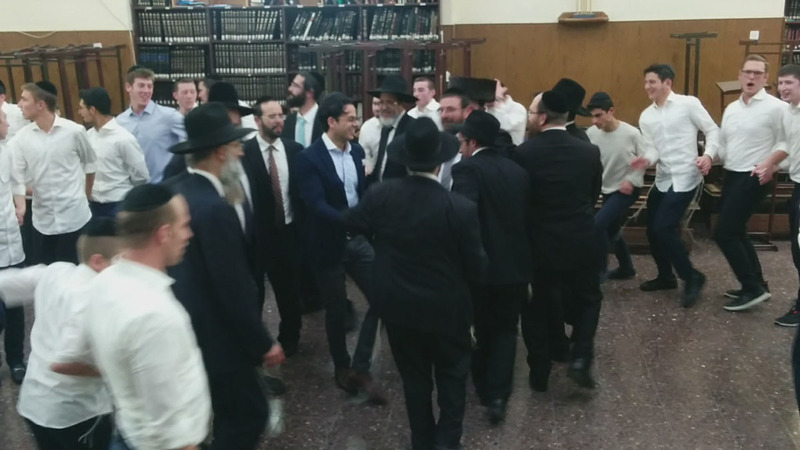 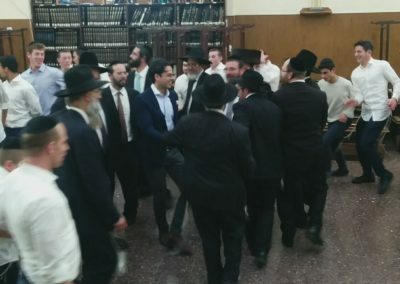 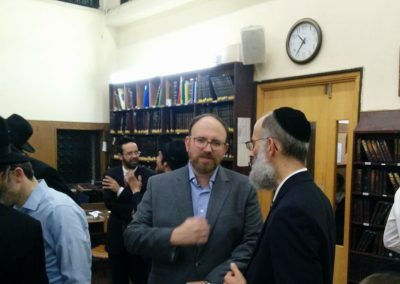 The Yeshiva held its annual Simchas Beis Hashoeva with a great turnout of Bochurim, Rebbeim, Parents and Alumni old and new. 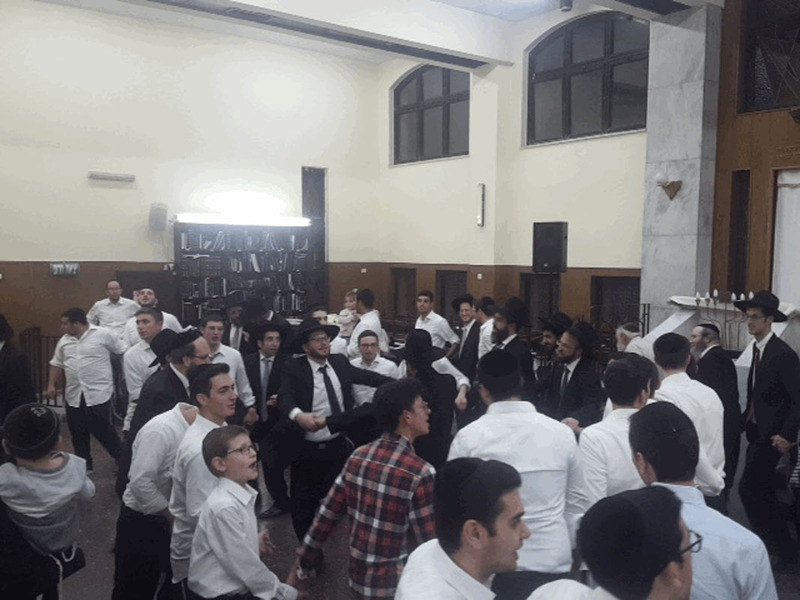 Lively music was provided by Ari Goldwag who enthused the crowd. 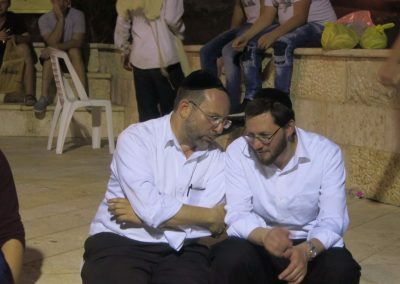 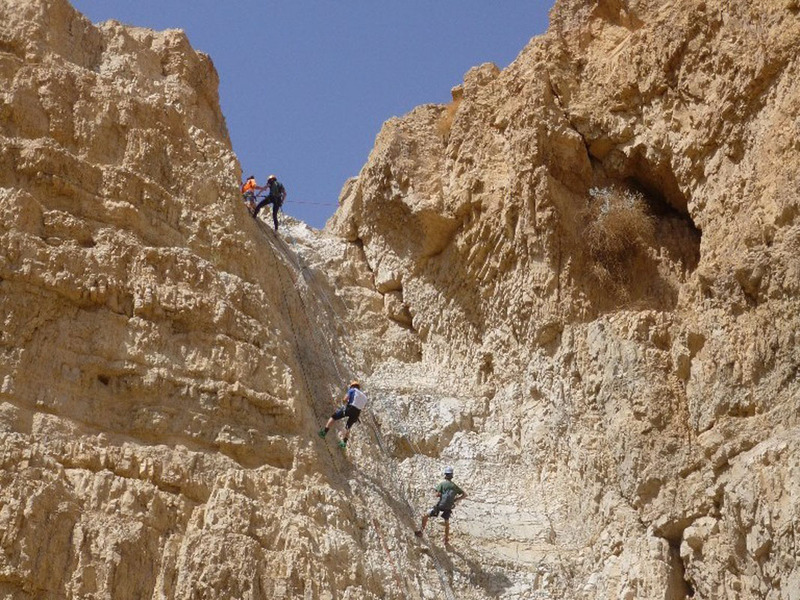 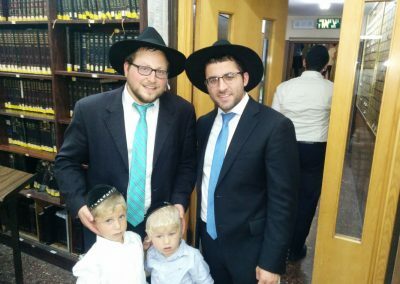 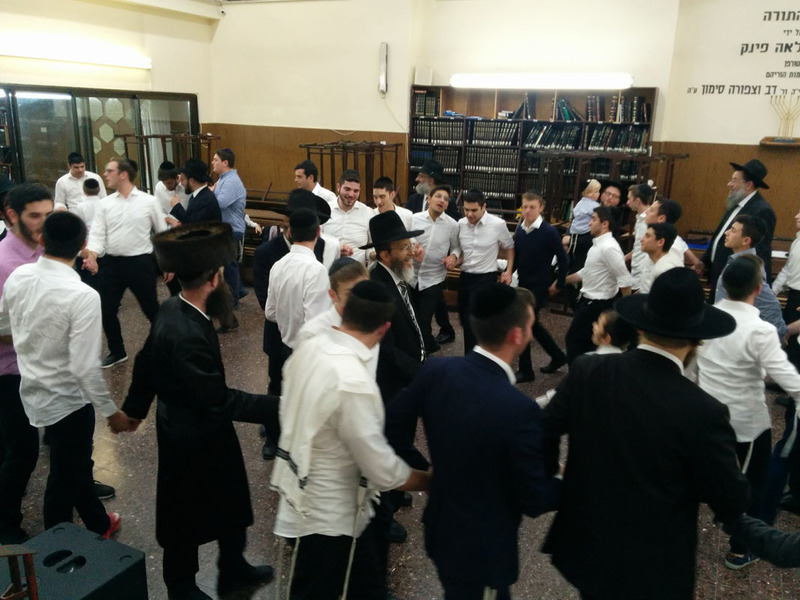 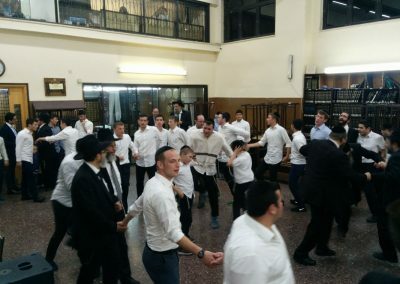 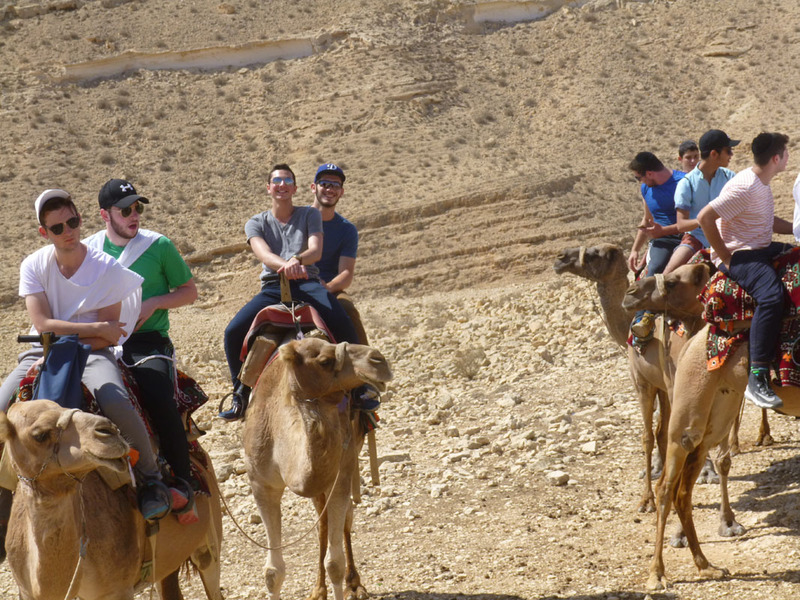 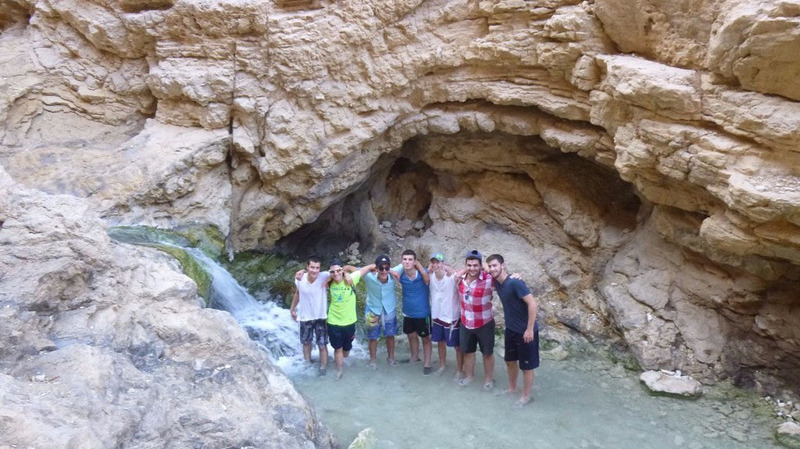 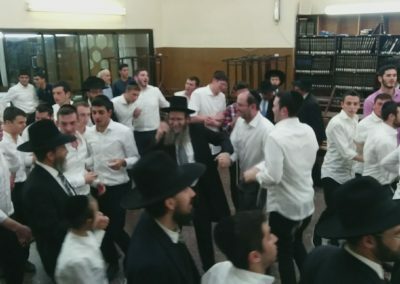 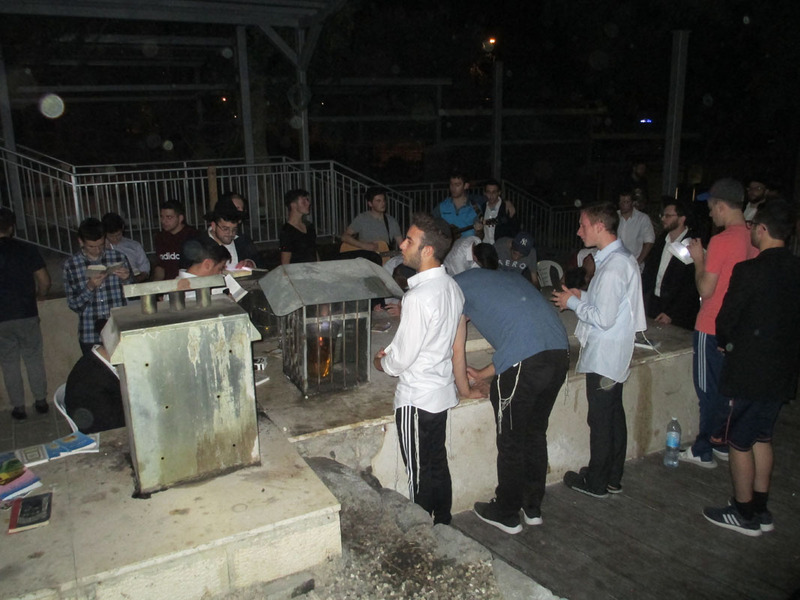 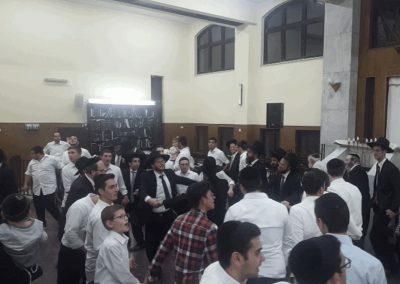 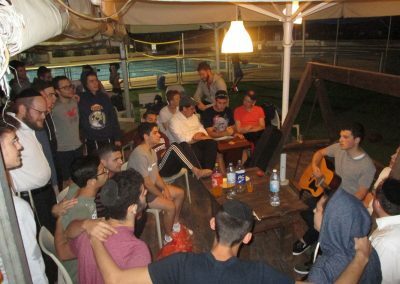 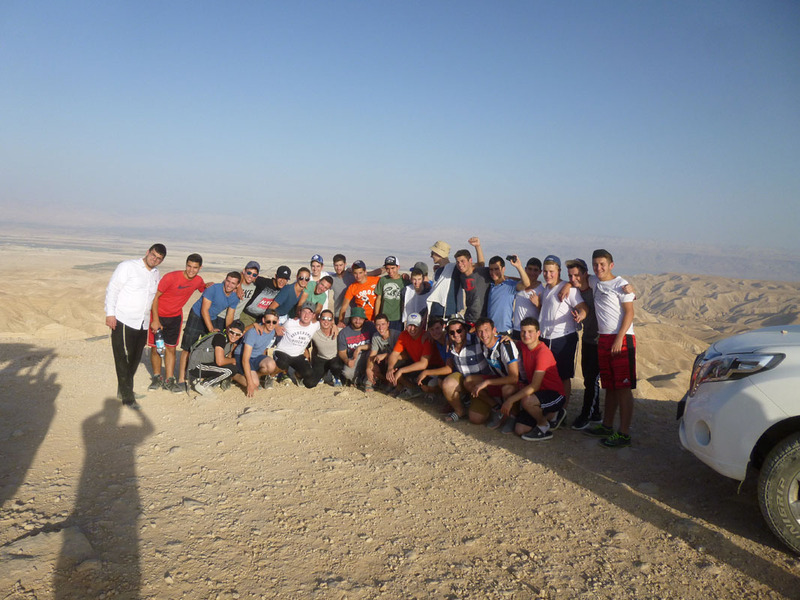 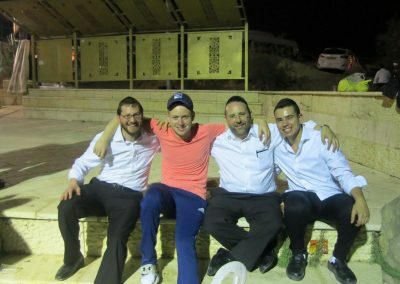 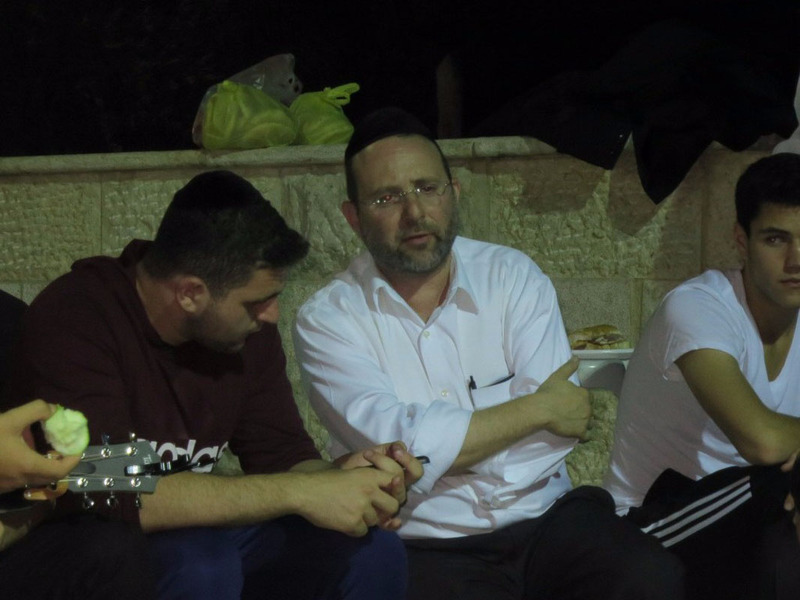 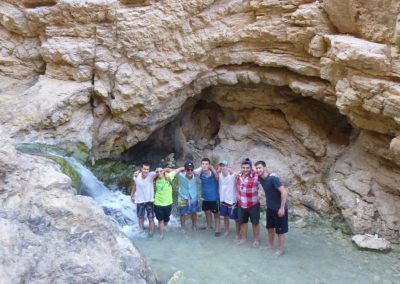 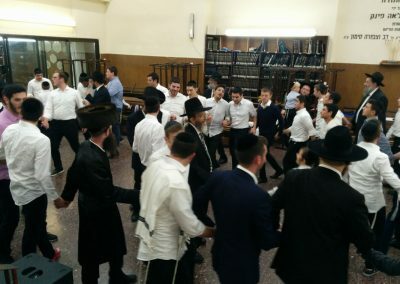 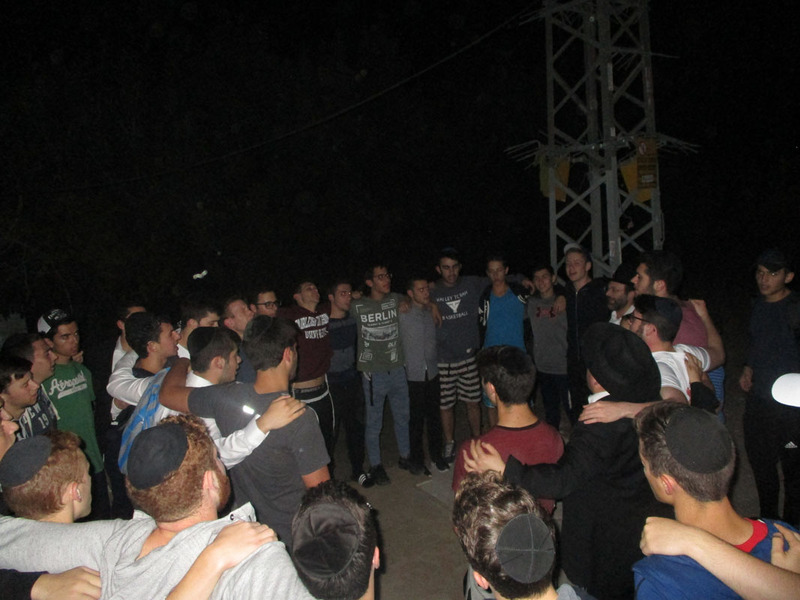 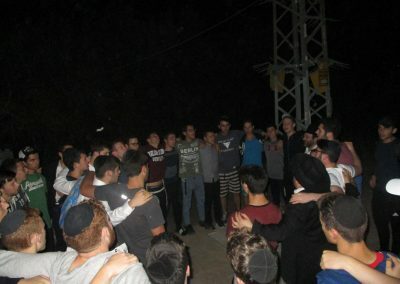 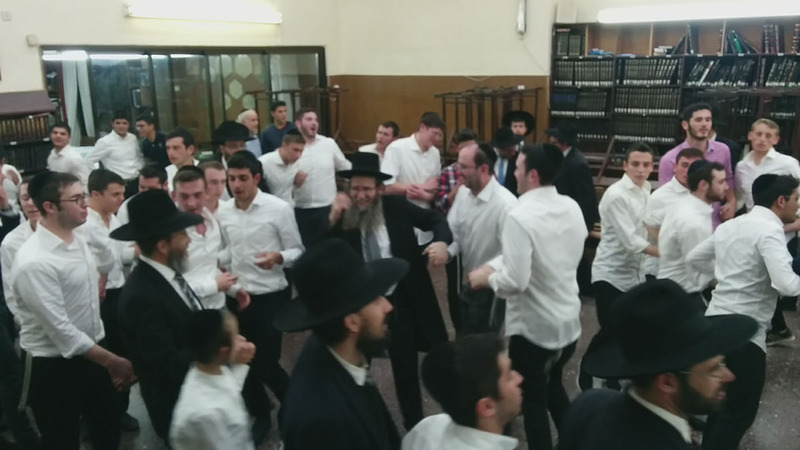 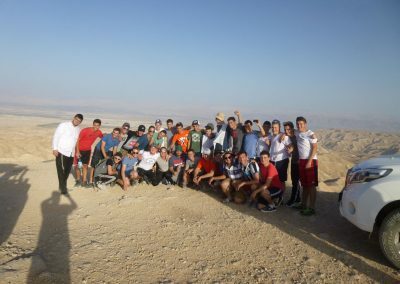 During the Tishrei Bein Hazemanim, the Yeshiva went on several successful and highly enjoyed trips both before and after Sukkos, including a 3 day Tiyul up north. 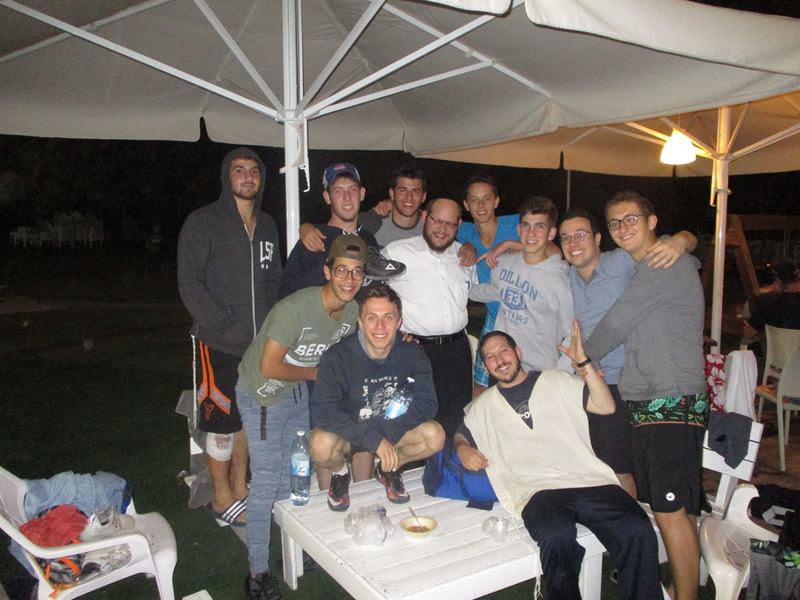 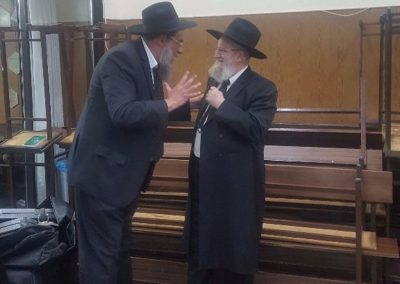 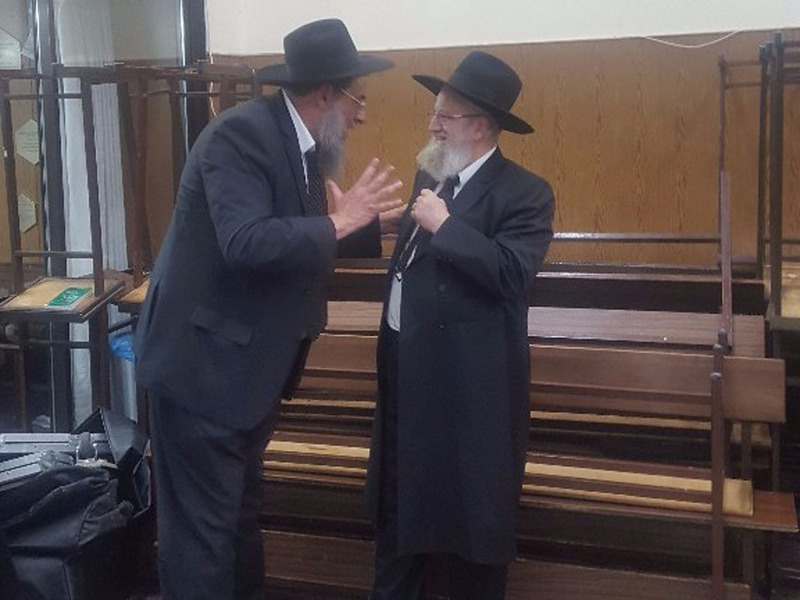 The Bochurim were joined by many of the Rebbeim which greatly enhanced the atmosphere of the trips.